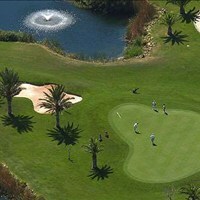 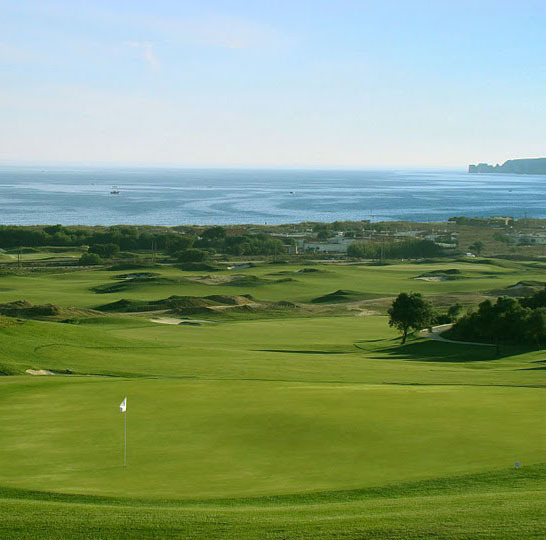 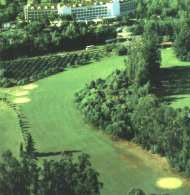 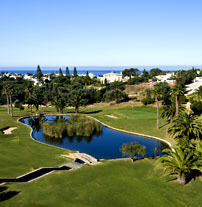 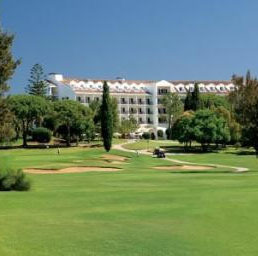 The Algarve is one of Europe's most popular golfing destinations. 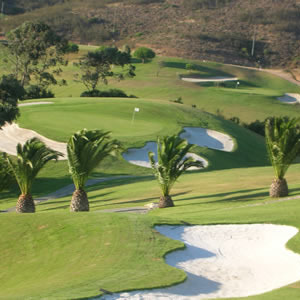 For over 20 years, golfers from across the continent have flocked to this area to enjoy its superb courses and spectacular scenery on a year-round basis. 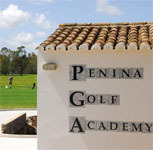 It all started in the mid-sixties with the Henry Cotton designed Penina, with the coastal region now playing host to over 30 courses, with more being added all the time. 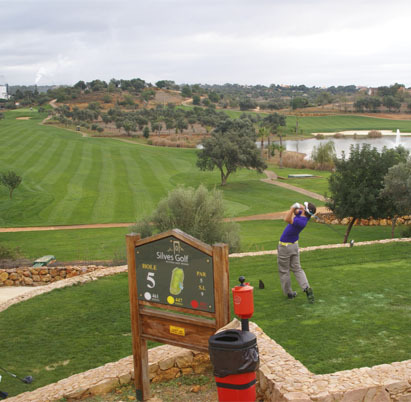 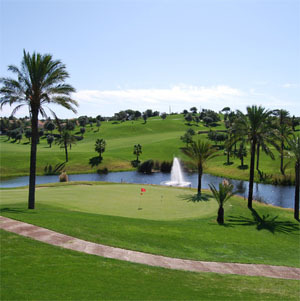 The terrain varies from the steep hillsides of Parque da Floresta to the near sea-level flatlands of Vilamoura and Salgados, which in common with Palmares, include links holes. 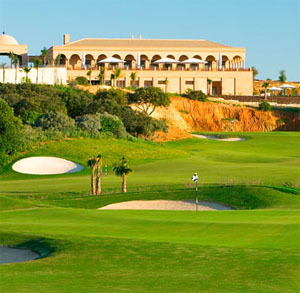 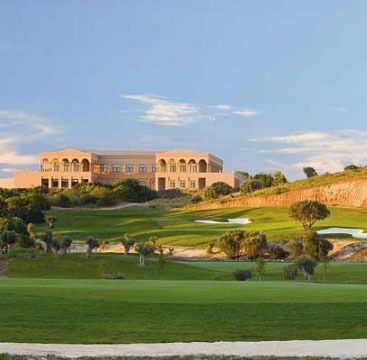 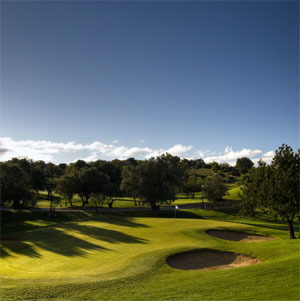 The mainly arid Algarve countryside, familiar to summer visitors, gives way to verdant oasis at each of the golf complexes thanks to large, state-funded water catchments and distribution schemes, as well as private boreholes which tap into subterranean water sources for irrigation. 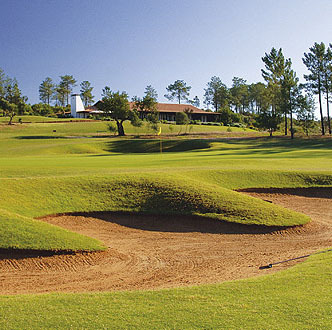 Holes made tricky by water hazards are, therefore, not an infrequent feature on the Algarve courses. 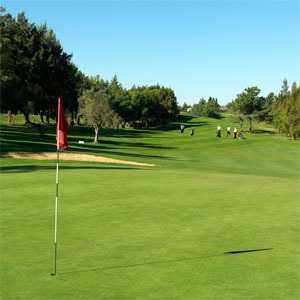 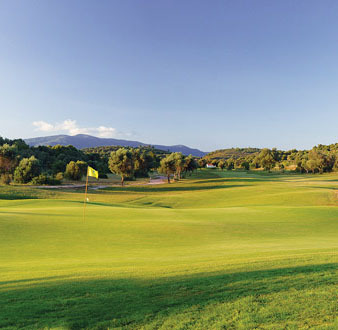 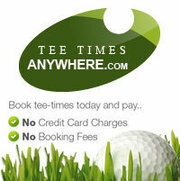 A total of 16 golf courses can be found within 30 km from our apartment.